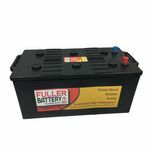 County Battery Services supply list of high quality solar and renewable energy batteries. 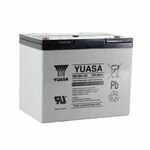 We supply all types of solar and renewable energy batteries using Lead Acid, AGM and Gel. 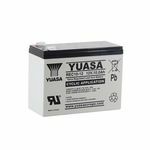 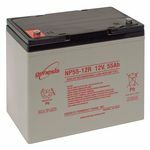 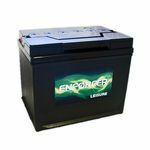 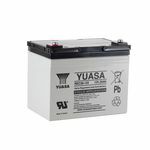 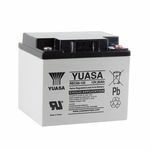 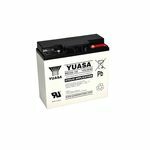 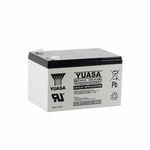 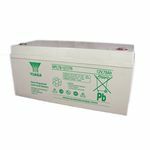 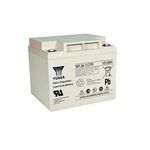 We sell top brand battery brands such as Yuasa, Fuller, Enersys and many more. 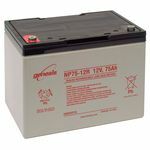 Ensure all dimensions and Ah(ampere hour) are correct before ordering your battery. 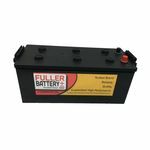 You can use the filters for a quick battery search.